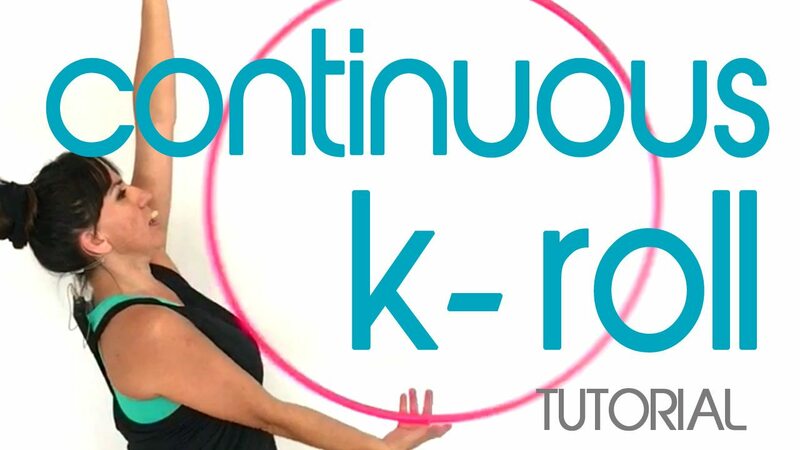 In this hula hoop lesson, I explain how to do a continuous k roll which is also known as the continuous vertical chest roll. 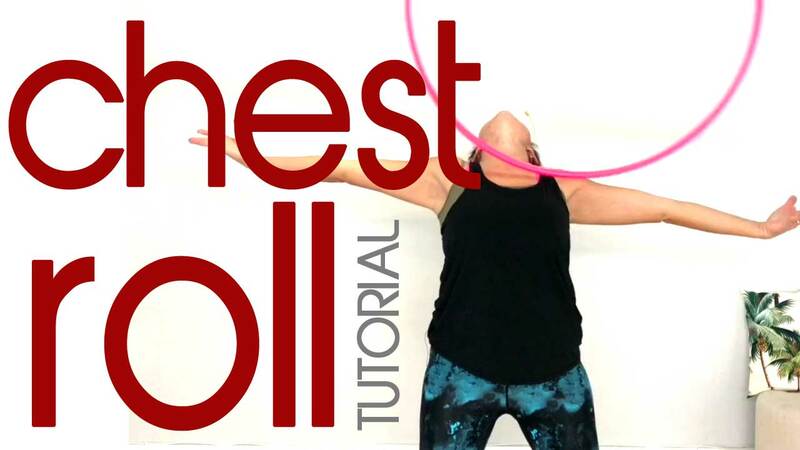 I love adding this hoop trick into my hoop dance flow because it adds a funky illusion that the hoop is rolling down my chest from my hands up above down to my receiving hand below. You will find that the K Roll will help you practice your eye hand coordination plus give you a great arm workout! I have seen the k roll combined with hoop folds which looks incredible! NEW to hula hooping? 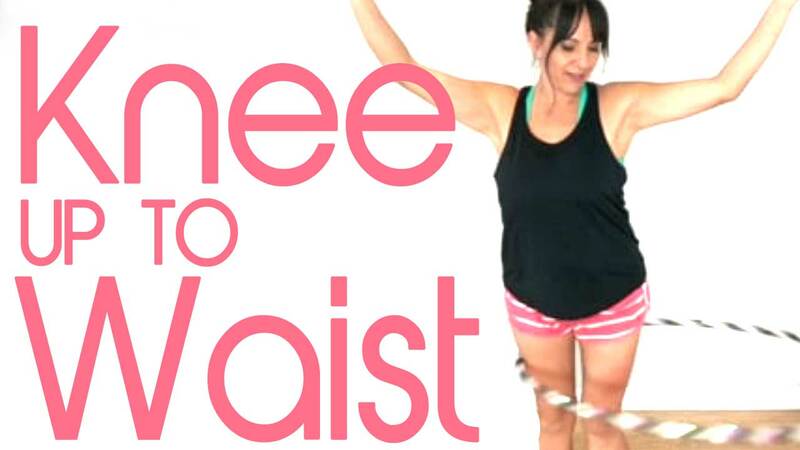 Learn hula hooping with my Hula Hooping Beginners Course which you can access all 41 lessons online or download anytime. 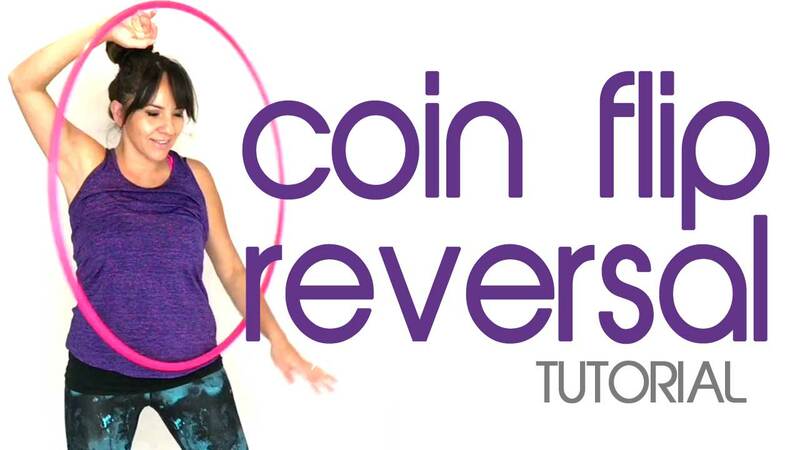 This hula hoop trick makes a great way to create the illusion the hoop is spinning around your hand. 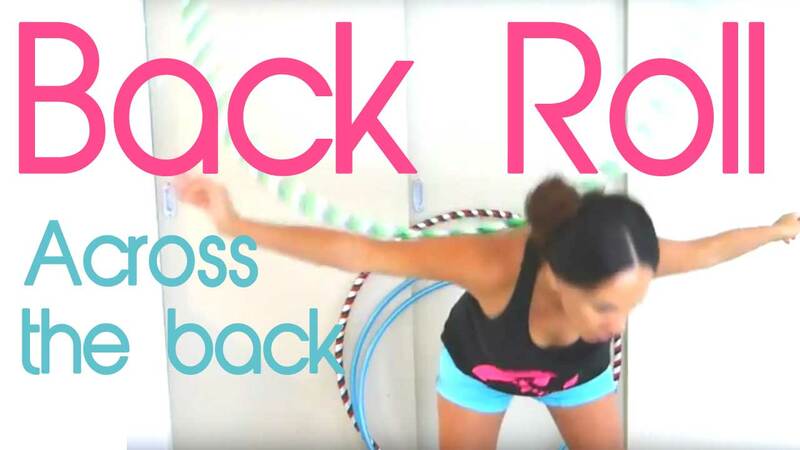 It is a great hoop move to transition into on body hooping or off body hooping as you are able to move straight into vertical or horizontal plane. 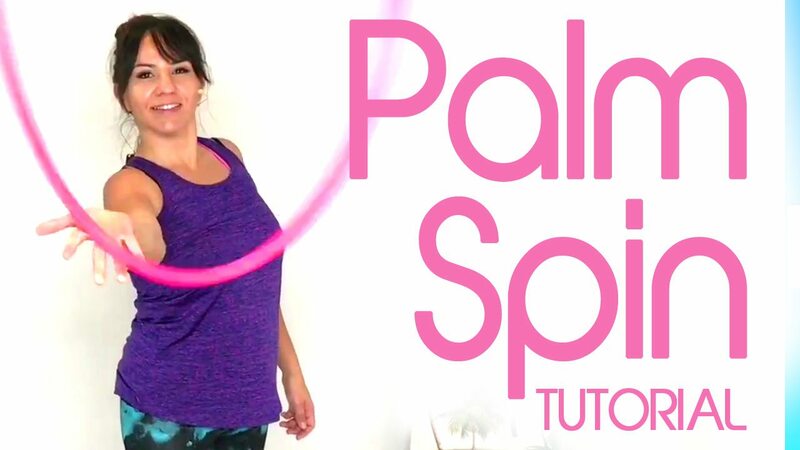 I recommend practicing in balancing the hoop on your palm along with taking these steps to performing the palm spin. 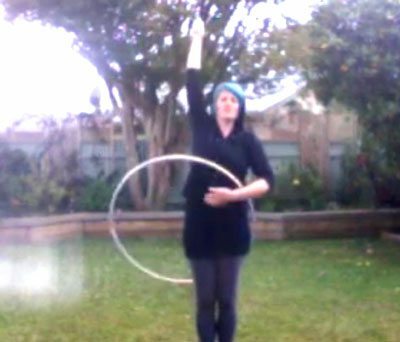 Here we go from vertical hand hooping straight onto an open palm spin. You can purchase dance hoops here handmade by myself.